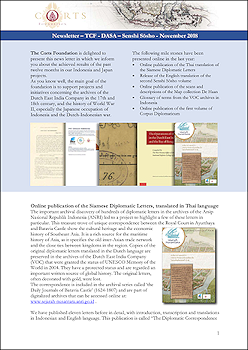 At the international cultural meeting of the Dutch Trading Heritage Network in South East Asia, held at Baan Hollanda Information Center (Ayutthaya, Thailand) a publication was presented on 14th November 2016 about old diplomatic letters from the 17th and 18th century. 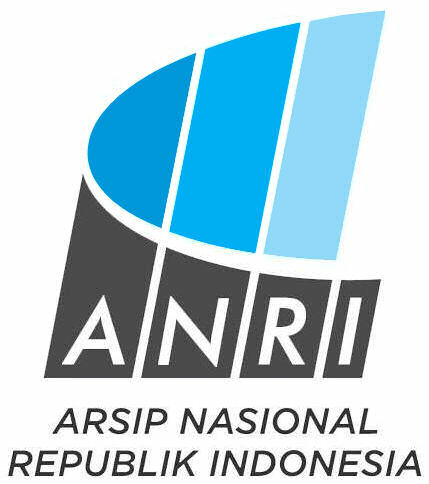 These letters were found at the National Archives of Indonesia (Arsip Nasional Republik Indonesia, ANRI). This diplomatic correspondence contains more than eight thousand letters, four hundred of which apply to the relation between the kingdom of Siam and the Dutch at the castle of Batavia (Jakarta, Indonesia). Eleven letters in particular have been studied in detail by Thai and Dutch historians and bundled in a book publication. This publication in English is now available digitally. The book publication has also been presented to the Dutch embassador in Thailand, the Dutch Prime Minister Rutte and the Dutch Minister of Foreign Trade and Development Ploumen. At the moment work is in progress on a translation in the Thai language. This version is expected in the beginning of next year 2017 and will be presented to Thailand. Also the individual articles and the digital version of the book publication can be found. An introduction video on the letters is shown here (see video on the right). 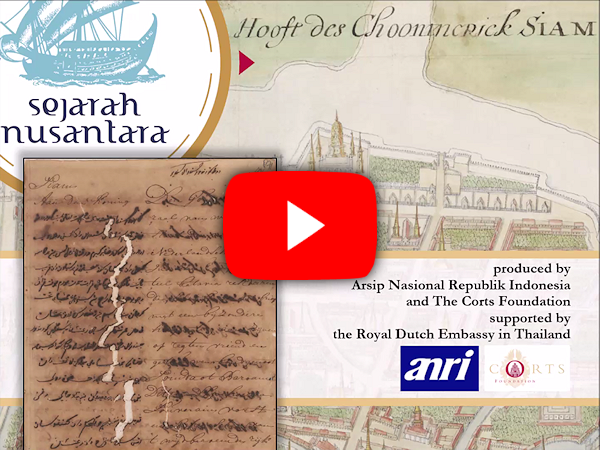 The publication and the video were made possible with the support of Baan Hollanda Historical Center, the Dutch embassy in Thailand, Arsip Nasional Republik Indonesia and The Corts Foundation. 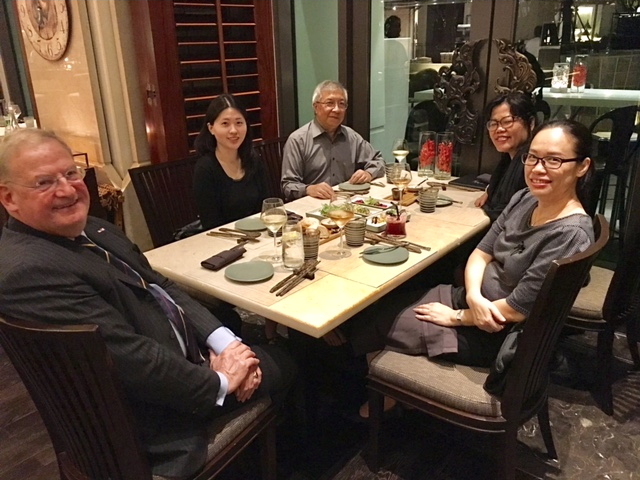 The Corts Foundation and Arsip Nasional Republik Indonesia will present a book on diplomatic letters from the Dutch Archives on a seminar in Bangkok on November 14th 2016. 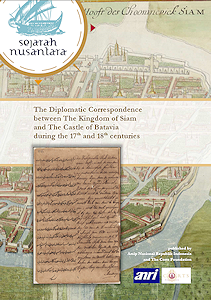 These letters are a small example of the correspondence between the kingdom of Siam (present day Thailand) and the Castle of Batavia (formerly present at Jakarta, Indonesia) in the 17th and 18th centuries. 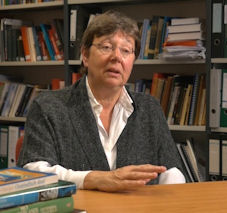 Some letters found in the series 'Dagregisters' were studied by Dutch and Thai historians and published with the support of the Dutch Embassy in Bangkok. 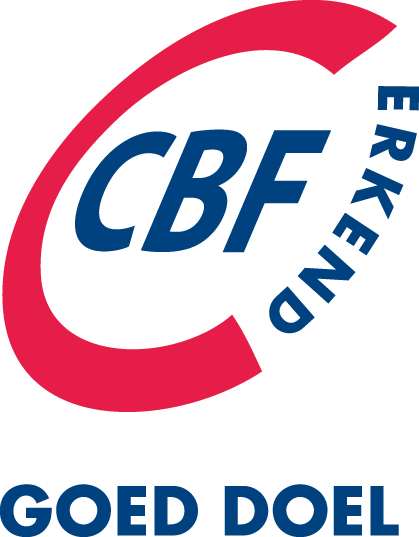 The Corts Foundation would like to commemorate the late king Bhumipol of Thailand. We sympathise with our partners in Thailand working with us on the Diplomatic Letters Project and pay our respect to the late king and the period of mourning that is visible everywhere in Thailand. 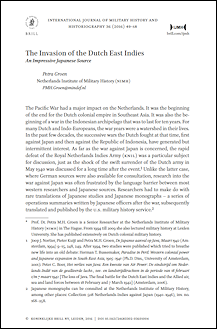 Prof. Dr. Petra Groen has published an article recently in the international scientific journal 'International Journal of Military History and Historiography' about the volume 'The invasion of the Dutch East Indies' of of the Senshi Sōsho series, published by The Corts Foundation. This volume has been translated from Japanese into English by W. Remmelink and has been released in 2015 at Leiden University Press. The article can be downloaded here. 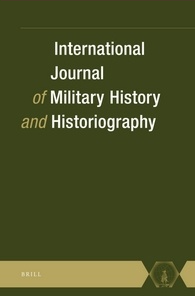 Please visit also the journal IJMH on the website of Brill. 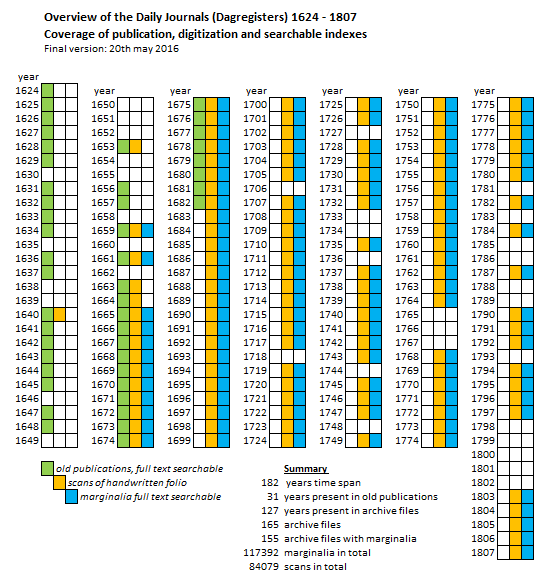 Last week TCF and ANRI published the full index of marginalia online of the Dagregisters of Batavia. Marginalia are the short text summaries that are written in the margin of the page and they act as an index to the full texts written on these pages. Publication online in a searchable database means that an impressive number of 117,390 entries to the scans of 85,150 folio pages are available for historic research. The period of 1659 - 1807 is covered. An infographic displays the relationship between publications, scans and marginalia entries. Discover yourself the true stories based on primary sources.